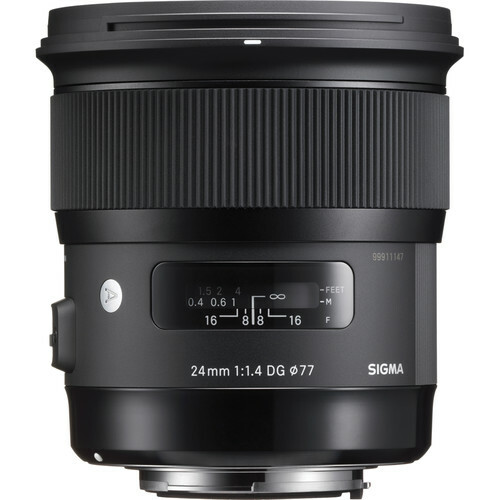 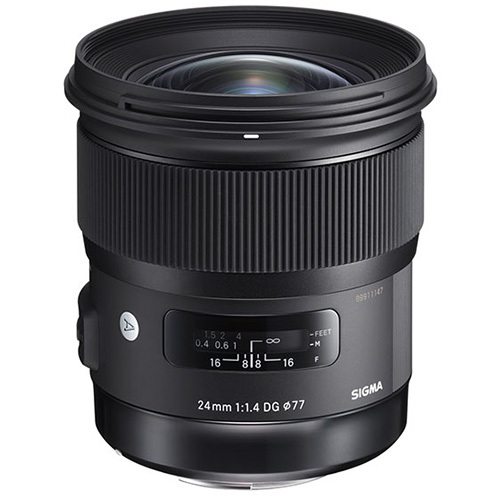 The price of the new Sigma 24mm f/1.4 DG HSM Art lens was just announced: $849. 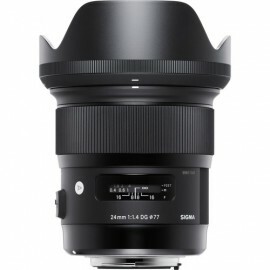 The lens is currently available for pre-order at B&H and Adorama and it comes in Nikon, Canon and Sigma mounts. 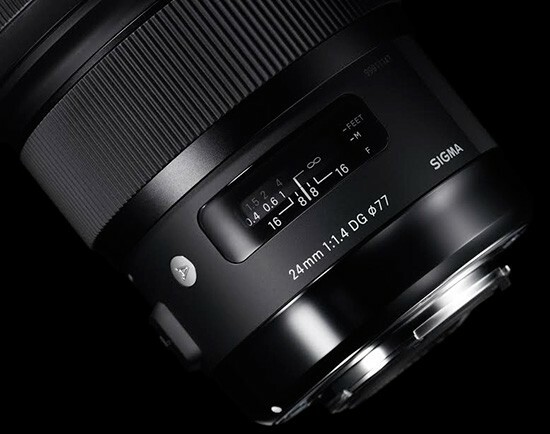 Shipping will start on March 20th, 2015.